Sorry to hear about Lesta. She was a super person and I am going to miss seeing her every fall. Sorry to hear of her passing. She Always had a positive word to say. I’m sure she’ll be missed. Very sorry to hear of this. Lesta was a wonderful person and will be missed. She had many friends. Lesta Mae Ferry-Daly, 68, of Evansville, passed away on July 13, 2018 at Deaconess Gateway Hospital in Newburgh. She was born October 6, 1949 daughter of the late Lester Henry and Dorothy Mae (Coughenour) Ferry in Watseka, Illinois. She was an avid sports fan and had a passion for her profession as a registered nurse for most of her working life. She retired after 47 years and worked in several fields including surgery. Nursing and caring for others was extremely important to her. 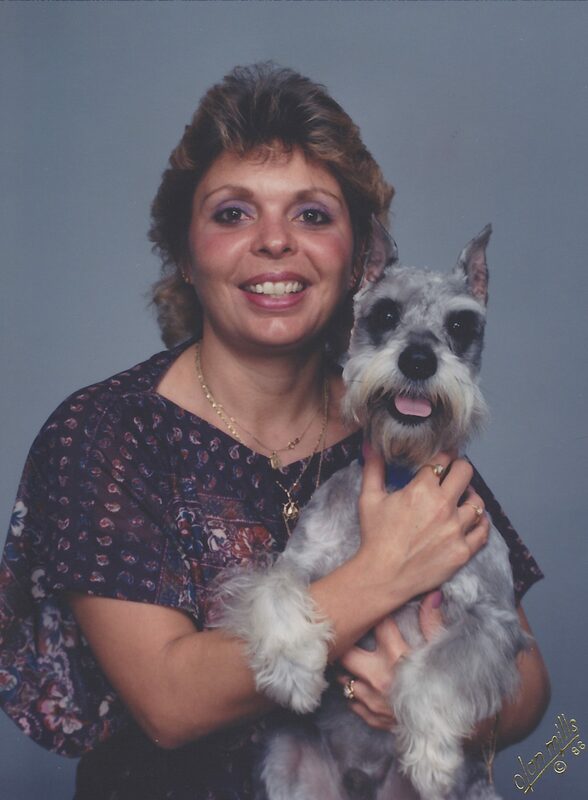 She was known for collecting salt and pepper shakers and loved her two dogs, Dakota and Scooter. She is survived by her children, Tia (George) Nickells and R. Kyle Daly; grandchildren, Lily and Reagan Nickells; brother, Charles (Shelly) Ferry; nieces and nephews, Dustin Kaufmann, Seth Kaufmann, Ashley Ferry Shurpit, Matt Ferry, Jordan Ferry Allen, Dustin Daly, Christy Harrison, LaTenna Daly, Casey Daly, Rachel Daly, Michael Stinson, and Steven Stinson; 8 great nieces and nephews; sister-in-law, Kelly (Chad) Vogel; and brother-in-law, R.J. Daly. She was preceded in death by her parents and husband of 23 years, Richard Daly.